The Cascade River area (826) From the Mouth to the Rockport-Cascade Bridge. Closes to Sport Fishing today 2/15/2015. The Cascade river is expected to open again in June of 2015. 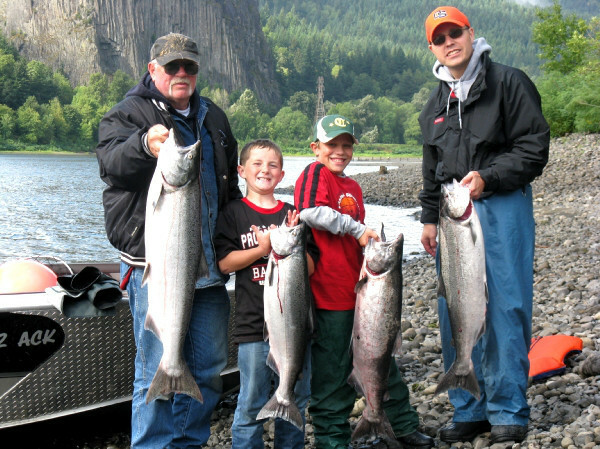 Check WDFW Regulations for Exact. Details. 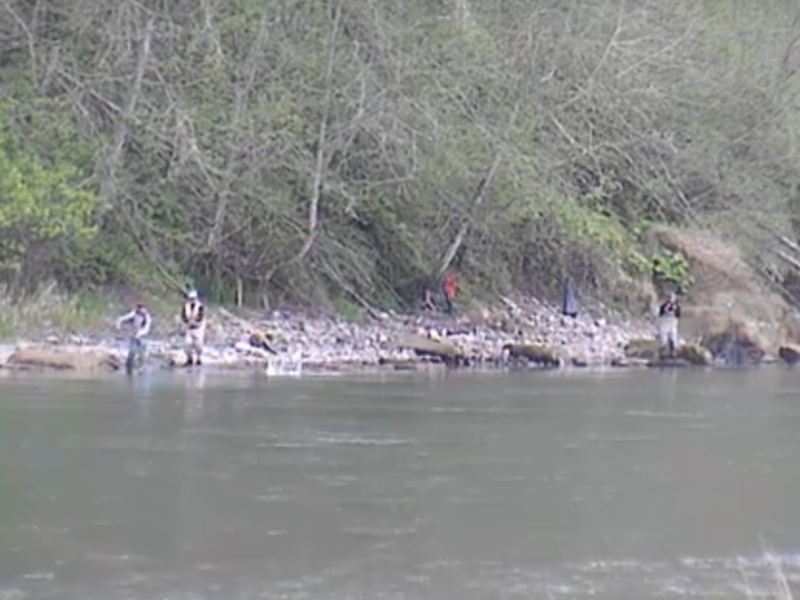 This Concludes our 2015 Cascade River Fishing Report. Lunker’s Guide 2015 Cascade River Fishing Report! 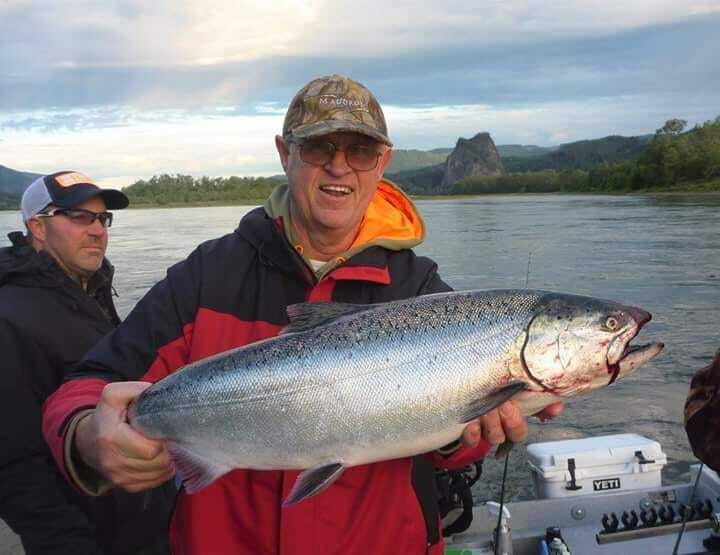 Click Here for more 2015 Cascade River Fishing Reports. Click Here! To Hire A Lunker Elite Guide for the Cascade River.